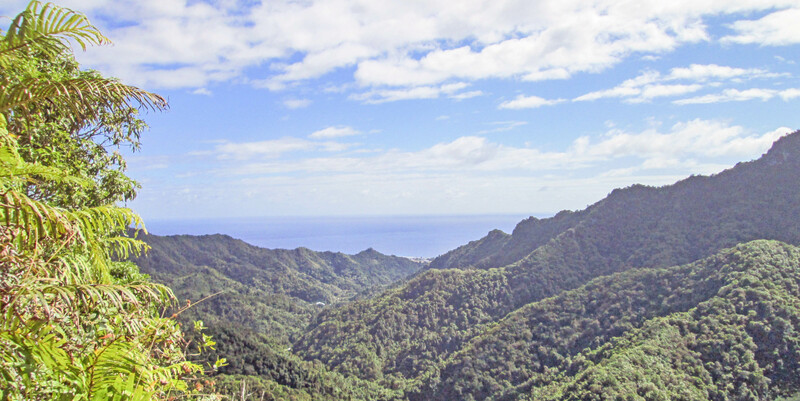 Rarotonga's mountainous and densely forested interior has some excellent hiking and trekking. The Cross Island walk is a well beaten track that takes you from one side of the island to the other and is signed posted so you won't get lost! The good news is that there are no snakes, poisonous insects or wild animals here, but there are mosquitoes so take repellent with you. The Cross Island walk takes about four hours to be completed. There is a well-known guide called ‘Pa’ who takes tours across this walk as well as a shorter nature walk. With over 20 years’ experience, he is knowledgeable about the flora and fauna, and will also entertain you with local legends and stories. If a gentle stroll is more your style, follow the road along the Avana Stream from Ngatangaiia. The track goes back and forth over the stream about 20 times – which is great on a hot day. The Turangi stream is just a little further north and has a similar walk. It is very beautiful, with great views. Get off the beaten track with a range of wheeled adventures on offer. Try out the buggy and quad bike adventure tours which take you across streams and into the jungle. Take to the mountains with a Raro Safari Tour by 4WD which is bound to get the blood pumping and the heart racing, while also giving you access to amazing views and ancient maraes and palaces. 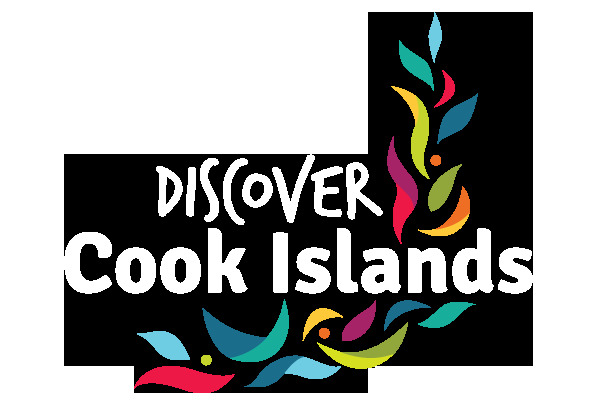 Or explore the island from the comfort of an air-conditioned coach on the Island Discovery Tour, where our experienced local guide will take you on a fascinating 3 hour sightseeing adventure! Looking for something a little slower paced? Hire a bicycle and explore on your own, or go on a bicycle tour with a local guide who will show you some hidden gems and share local stories and legends. A great way to see another side of island life! Kids and adults alike will have fun at the Cocoputt Mini golf course! An 18 hole mini-golf course set in lush gardens located in the village of Arorangi. There is also a cafe with an onsite chef who provides yummy meals all day. The second mini golf course on Rarotonga which can also be found in Arorangi is the Aumata Mini Golf course. The course has 18 holes surrounded by lush palm trees, and also offers delicious meals. Prefer to play the real deal? 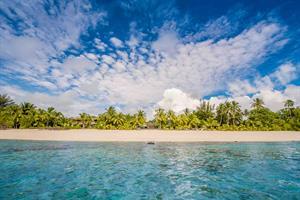 Rarotonga is home to a well maintained 9 hole golf course set amongst tropical trees and palms. The club house offers drinks and snacks and visitors are always welcome to come and play. What better way to view the land than from the sky? A scenic flight across Rarotonga will give you photos and videos of a lifetime as you take in a bird's eye view of the islands emerald mountains, valleys, plantations, reef and drop-off to the deep blue ocean. There are heaps of additional land activities to check out, find out more about shopping, arts and culture, sports and events and dining and entertainment.